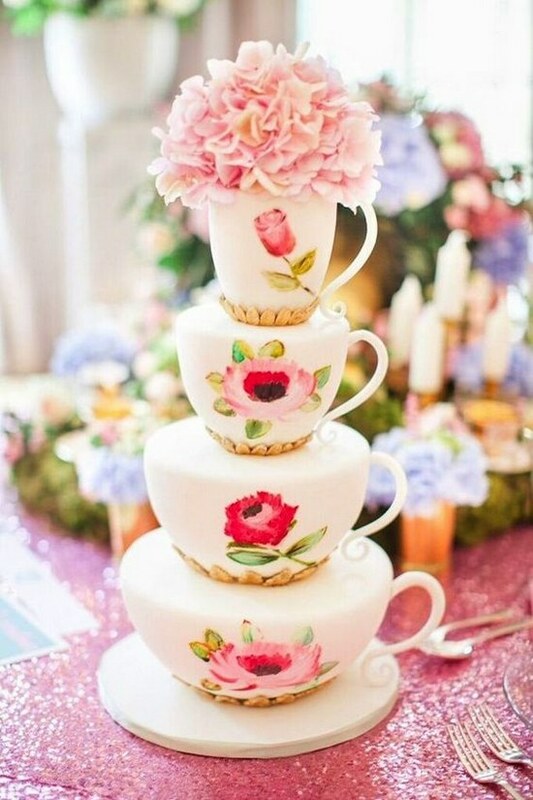 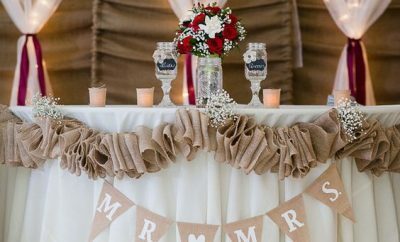 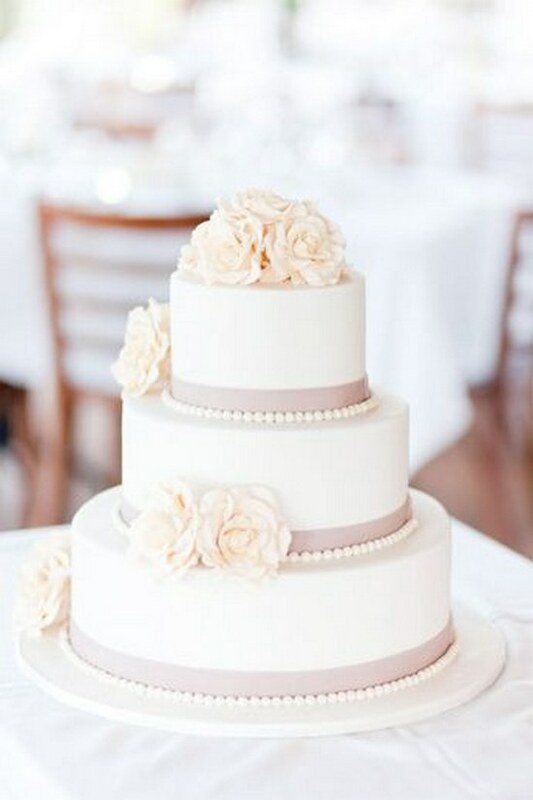 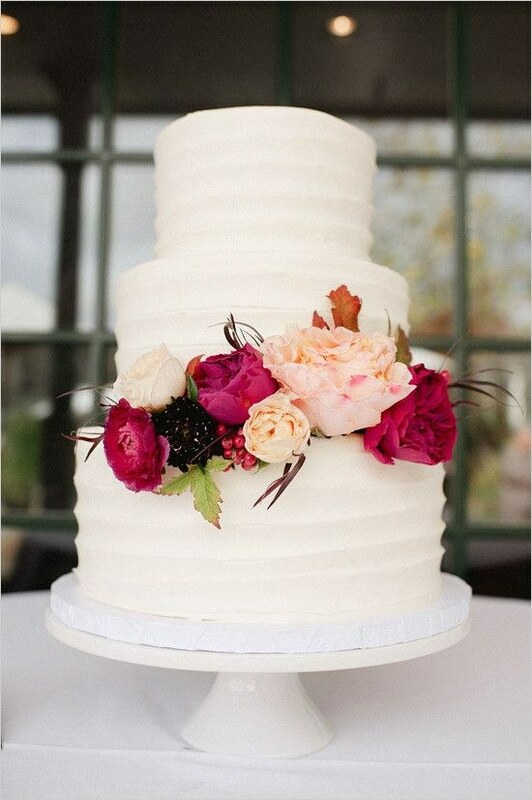 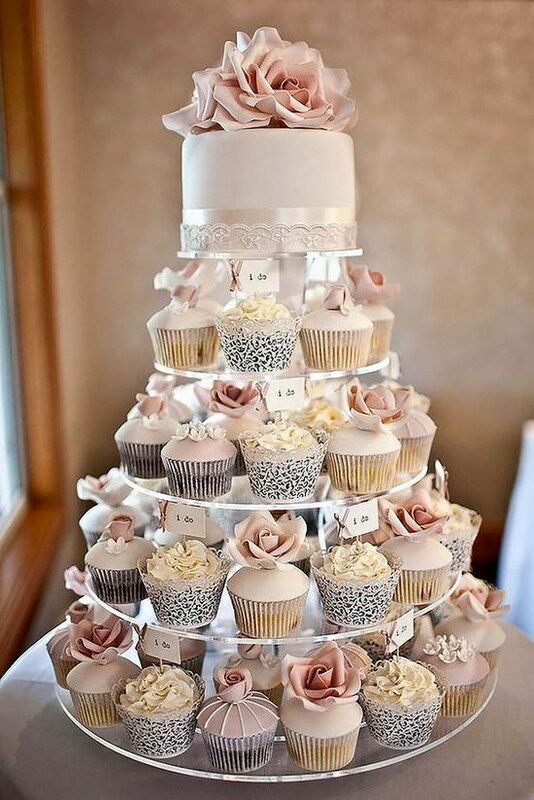 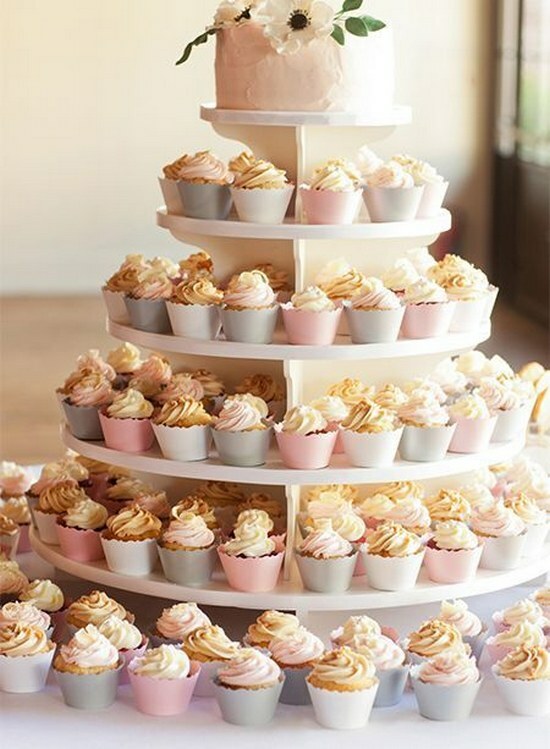 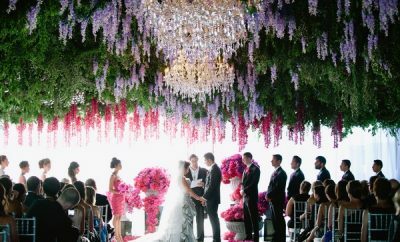 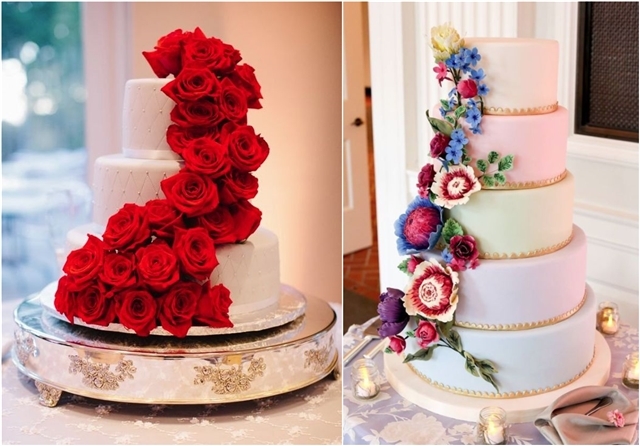 It goes without saying that your wedding isn’t complete without a sweet treat, but did you know that the wedding cake also presents the perfect canvas to show off your artsy style? 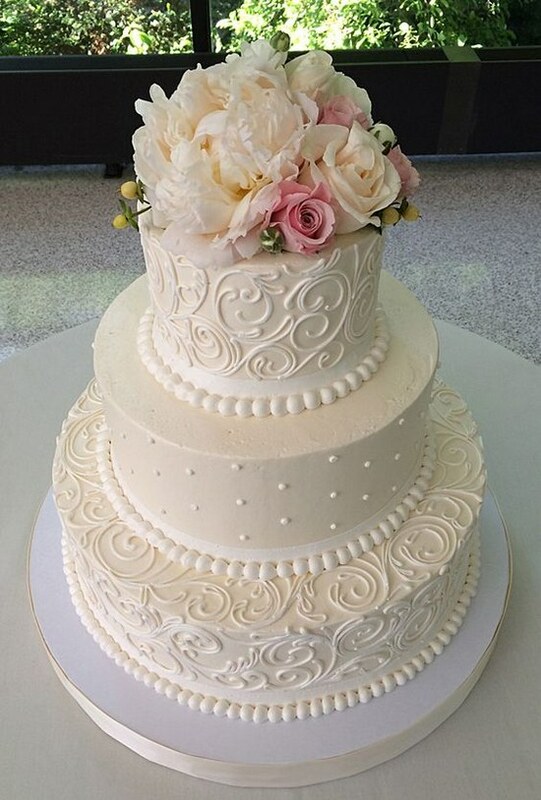 You don’t have to choose a cookie-cutter cake, it’s time to make a style statement by creating your one-of-a-kind confection to impress your guests! 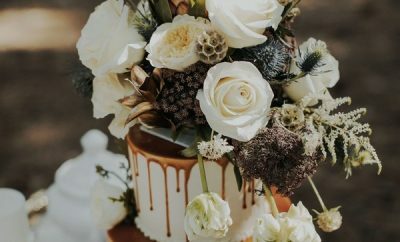 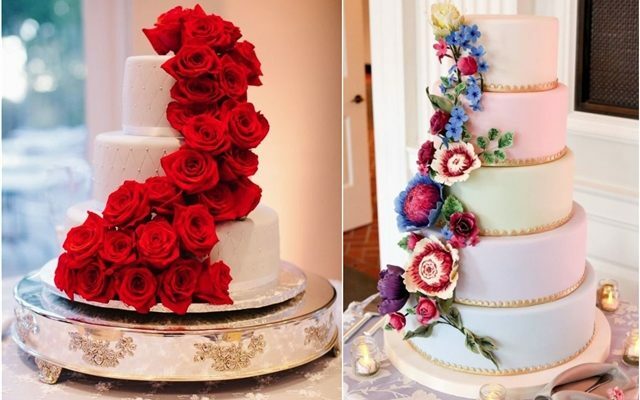 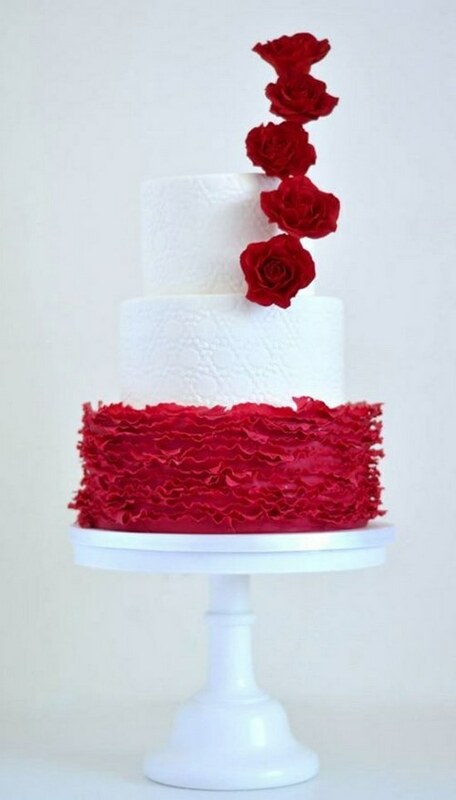 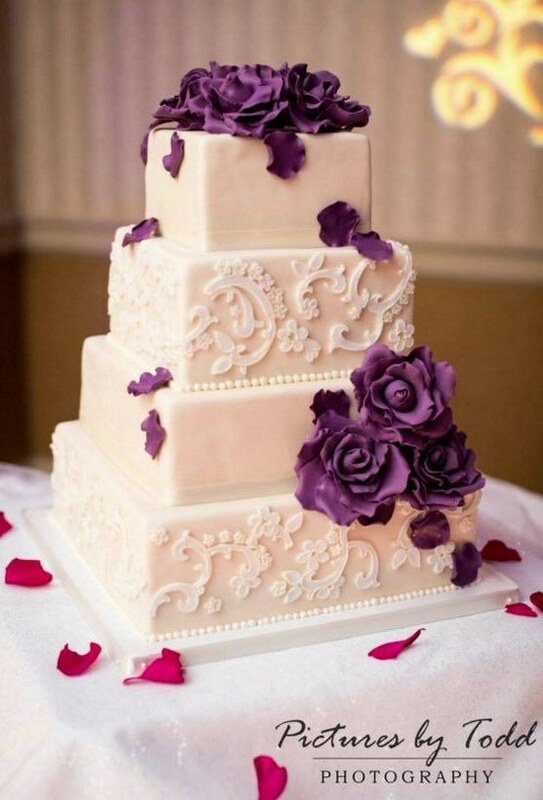 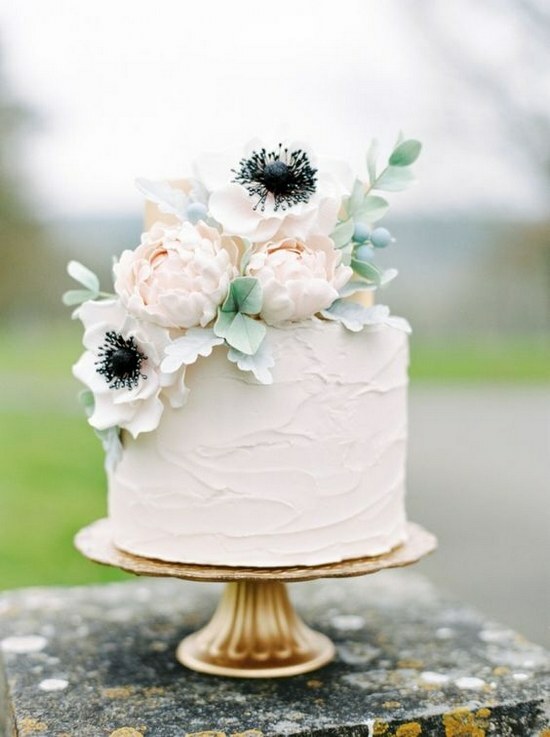 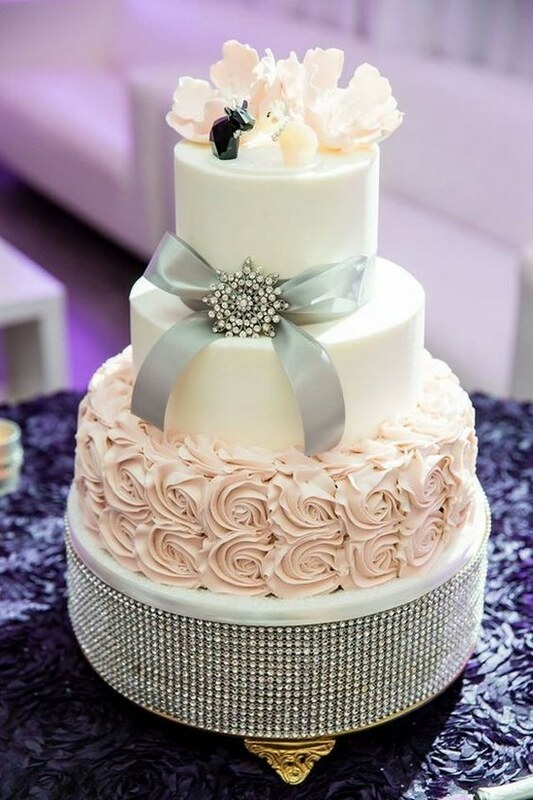 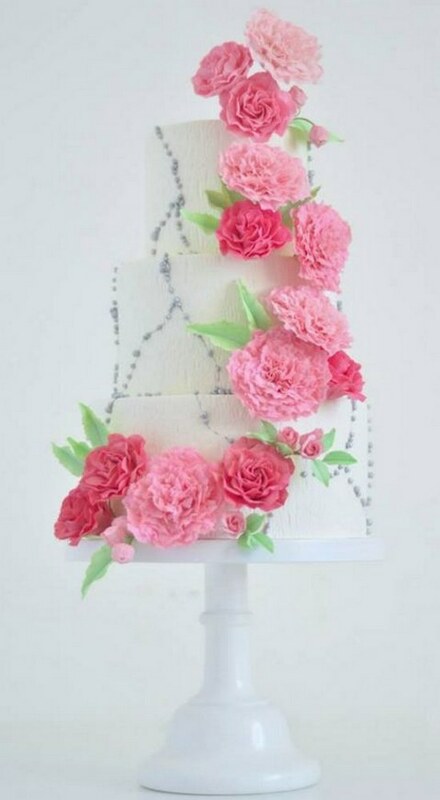 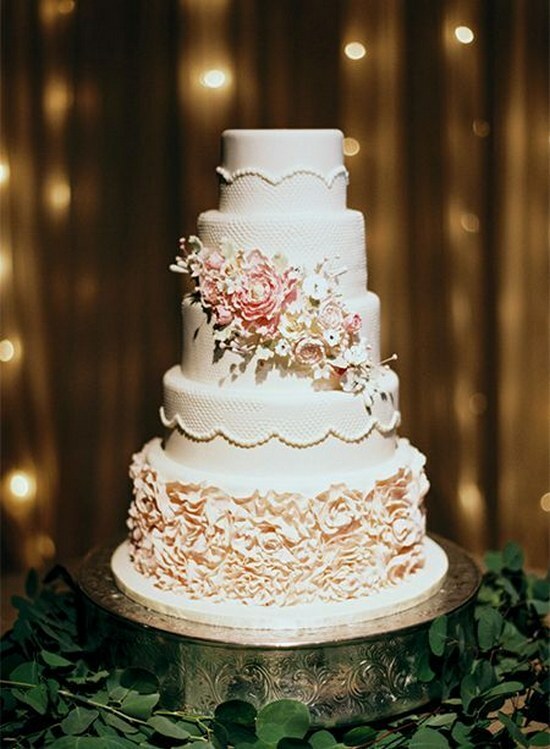 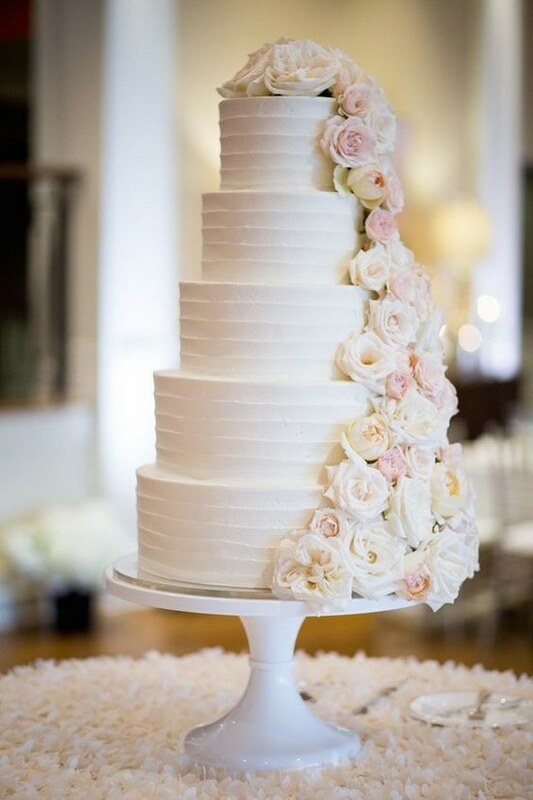 Here are a few trends to help inspire your custom cake, pick your faves and discuss with your baker to come up with something similar yet uniquely yours!